Ideal for use on any vehicle. 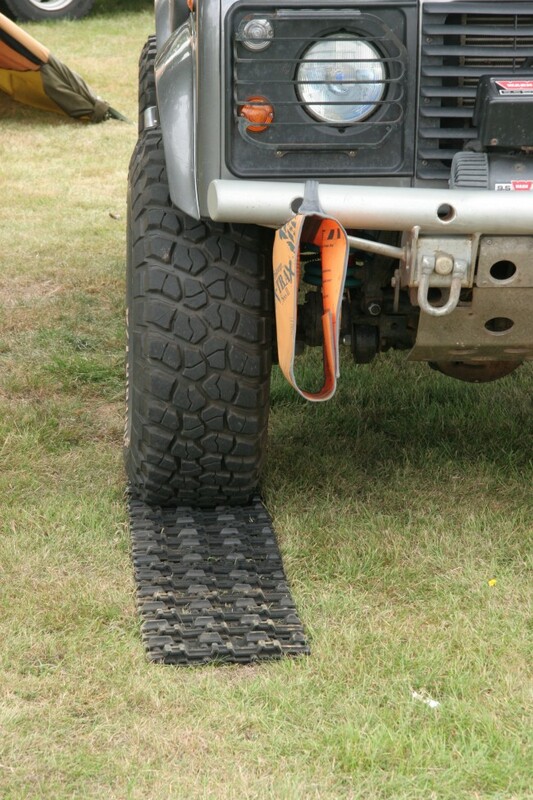 Ideal for use on any vehicle. 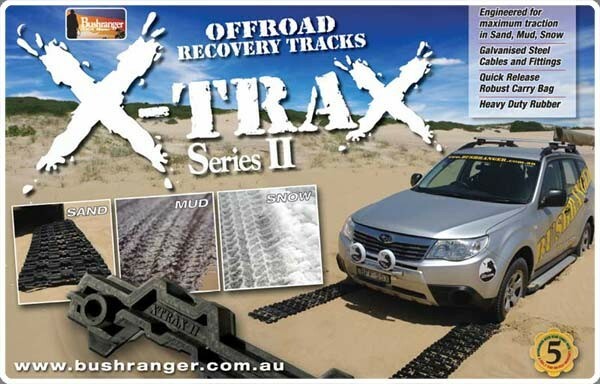 The XTrax II feature a completely new design which has been specifically Engineered for Maximum Traction in Sand, Mud and Snow. 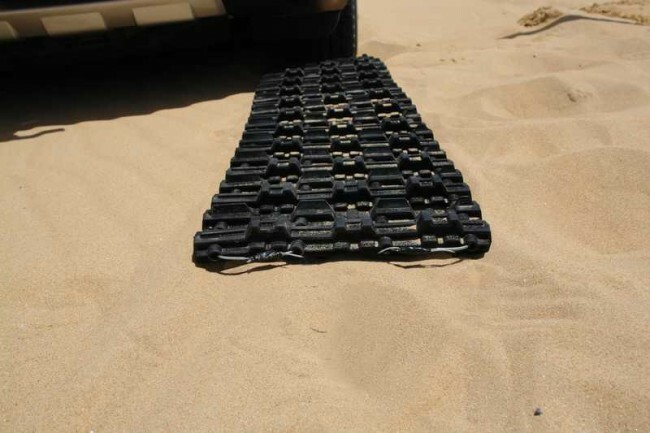 They are designed to bend and flex to suit the wheel tracks and grip as much of the tyre as possible. 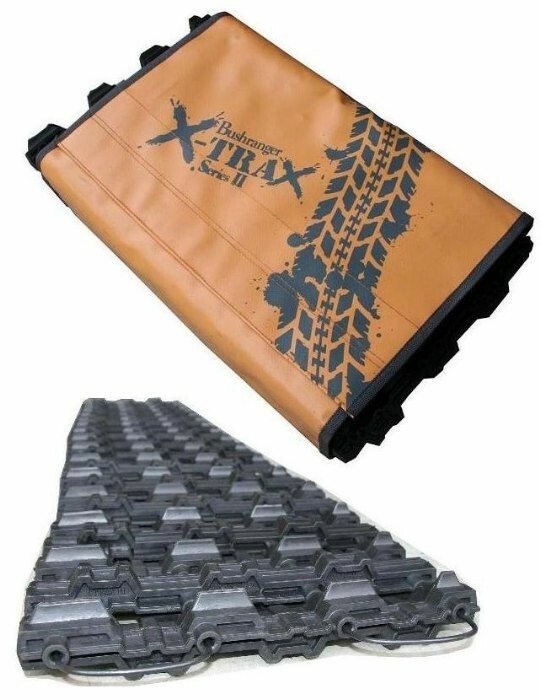 The Xtax II, will now be sold in pairs with a robust carry wrap (per track), which has also been upgraded and is made out of a heavy duty reinforced PVC with easy to read instructions on the inside of them. 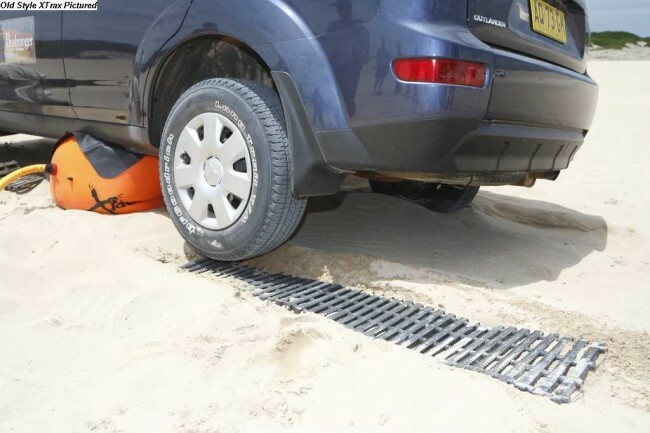 As a pair the new XTrax II will offer you the ability to gain positive traction whether one end or one side of your vehicle needs assistance. All observers are to be at least 20m away from recovery and away from the direction of recovery at all times. 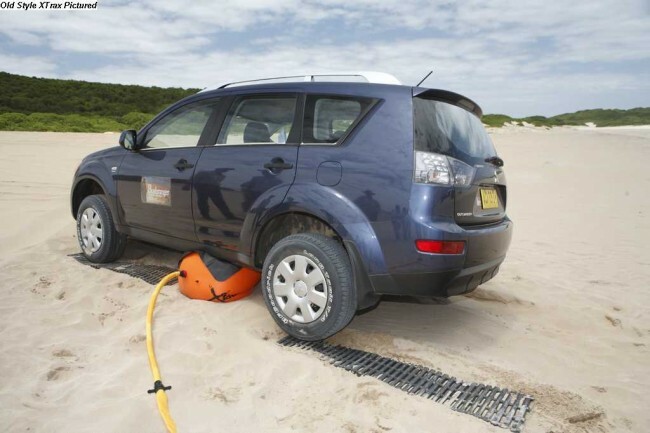 Never push the vehicle during recovery. 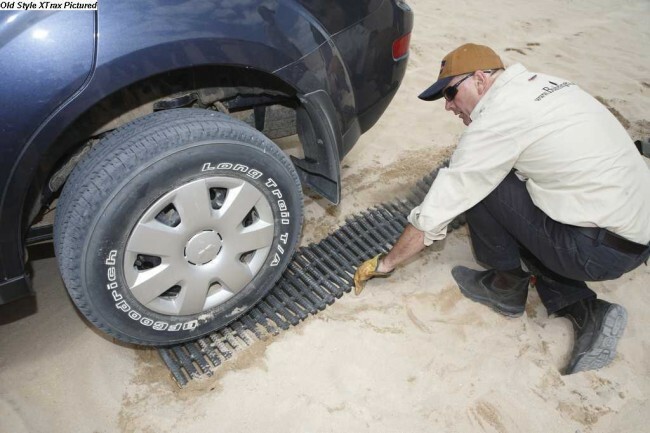 Never place any part of your body under the vehicle during recovery operations. 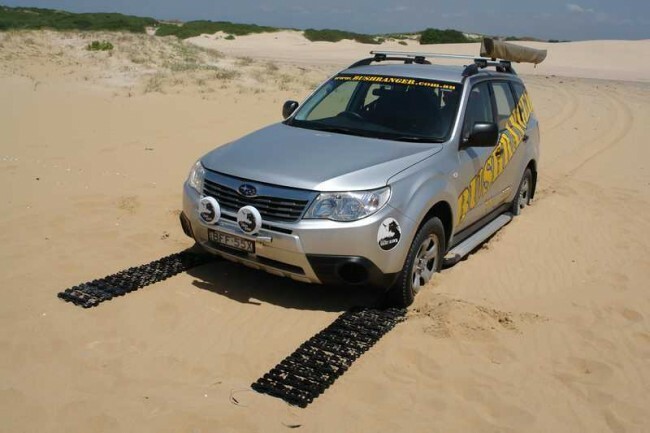 Ensure immobile vehicle is stable and not in a position where roll over could occur prior to getting out of the vehicle or commencing vehicle recovery. 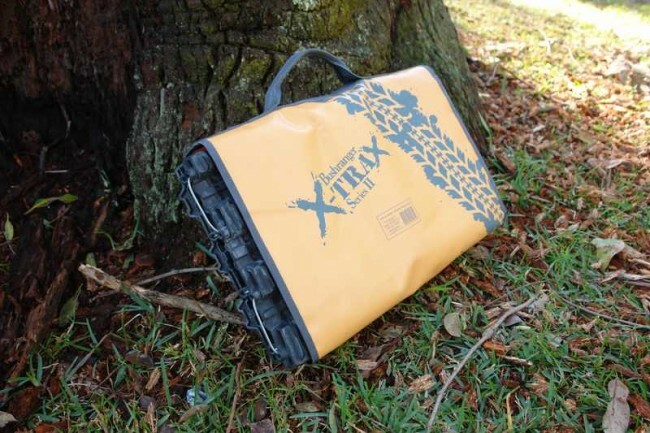 Inspect X-Trax II for damage before use, if damage to the cable exists, discard.